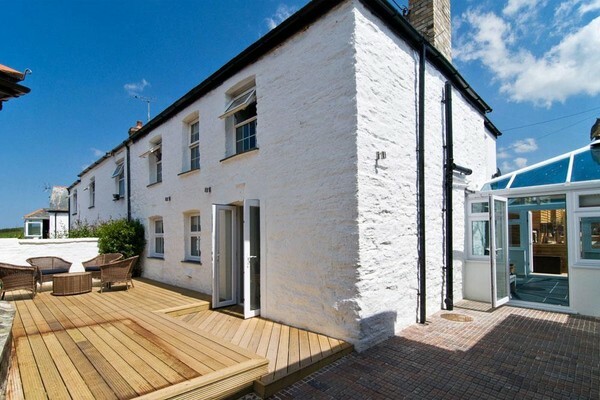 Just 60 metres from the beach at Porth, Clipper Cottage is an original fisherman's cottage with plenty of traditional Cornish character. 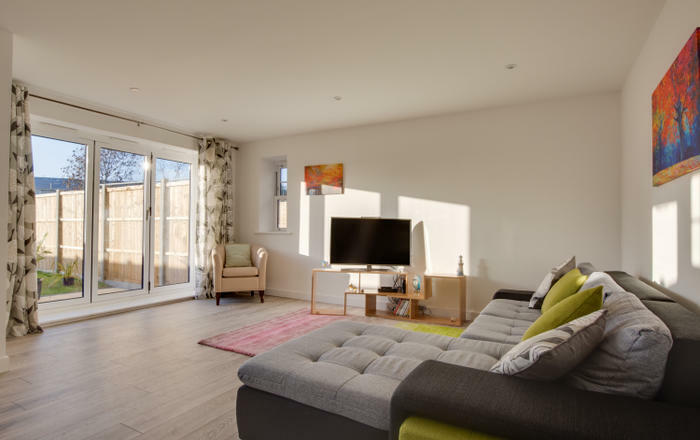 This property has been finished to a high standard in a contemporary New England style. 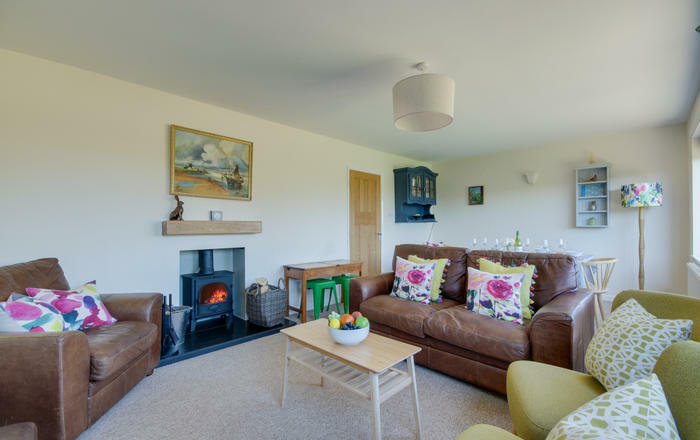 Clipper Cottage has some lovely features - the wood burning stove in the living room makes the cottage a perfect autumn and winter retreat while the large conservatory and two secluded decked garden areas enable guests to make the most of sunny days. 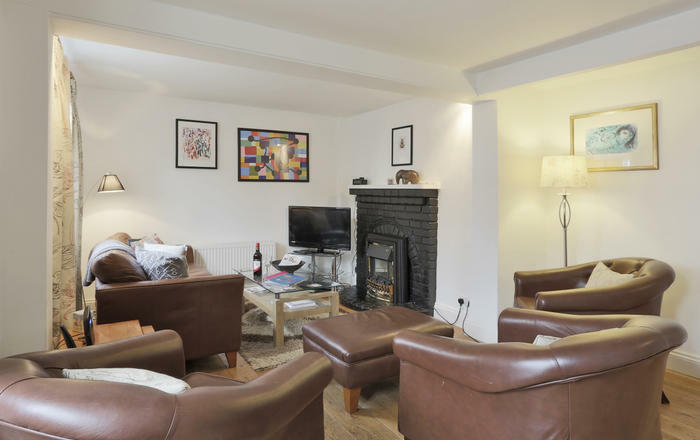 Living room with wood burning stove, large flatscreen television, iPod docking station, WiFi, two comfortable sofas, cosy window seat and French doors opening onto a furnished decked area. 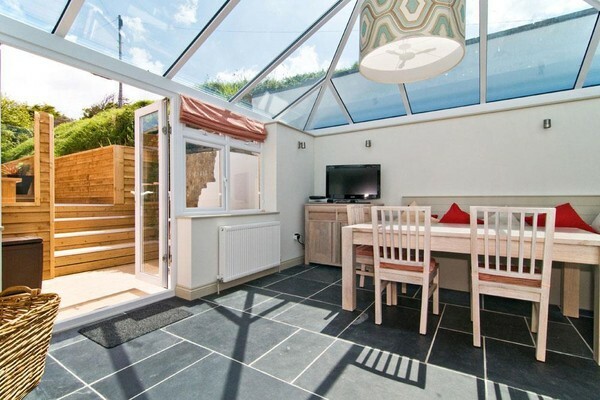 Large, bright and airy conservatory with dining table and chairs, banquette seating, large flatscreen television, DVD player and French doors leading to the enclosed decked furnished garden which is a great space to enjoy the sun. 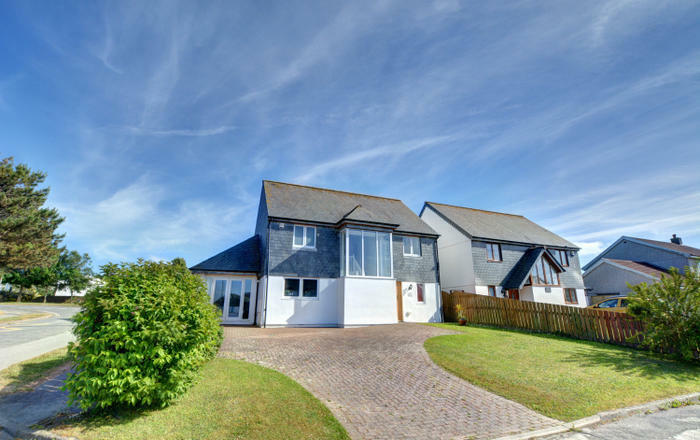 Generous fitted kitchen with electric oven, hob, microwave, fridge, freezer, dishwasher, washing machine and tumble dryer plus island unit providing plenty of space to prepare family meals. Travel cot, high chair, hairdryers, iron and ironing board provided. Ground floor bedroom with twin wrought iron beds, wardrobe and chairs. Ensuite shower room with basin, shower enclosure, WC and heated towel rail. First floor master bedroom with wrought iron king size bed, bedside cabinets, wardrobe and chest of drawers plus window seat with views over the decking area outside. Ensuite bathroom with shower over the bath, basin, WC and heated towel rail. Further double bedroom with super king size wrought iron bed with wardrobe, bedside cabinets, chest of drawers and window seat, also enjoying views over the outside decking area. Ensuite bathroom with shower over the bath, basin and WC. Fourth bedroom with zip and link bed (use as a super king double or twin singles), wardrobe, chest of drawers and bedside cabinets. Separate WC, basin and heated towel rail. 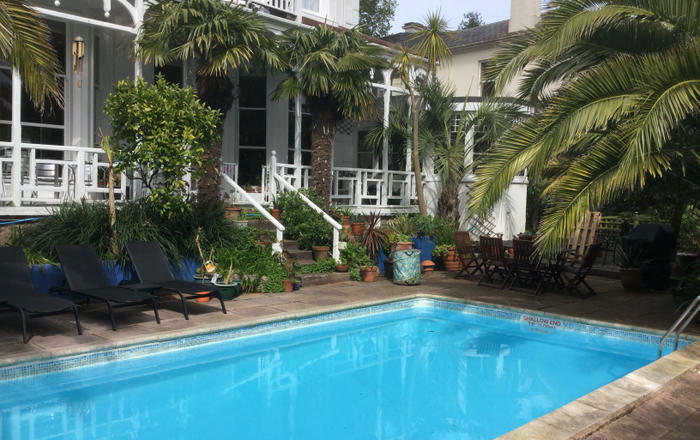 Two secluded, sheltered decked garden areas with plenty of seating and teak table. Store for surfboards and beach gear. Coal BBQ (coal not provided). Designated off-road parking for two cars. Two well behaved dogs welcome (additional charge applies), but please note that between 1 May and 30 September dogs are only allowed on Porth beach before 9am and after 7pm. 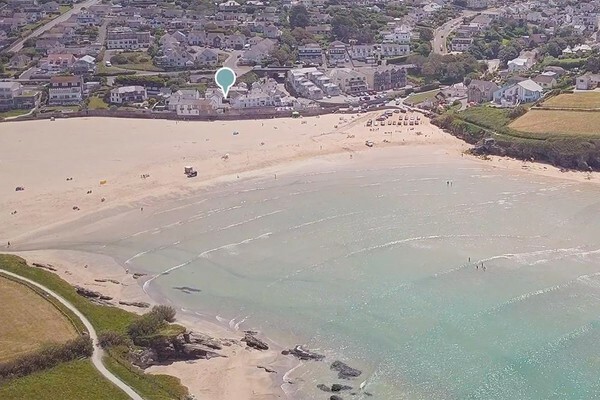 There are plenty of other dog walking options within walking distance (Porth Headland & Lusty Glaze Headland) and some all year dog friendly beaches not too far away (Watergate Bay, Fistral & Mawgan Porth). 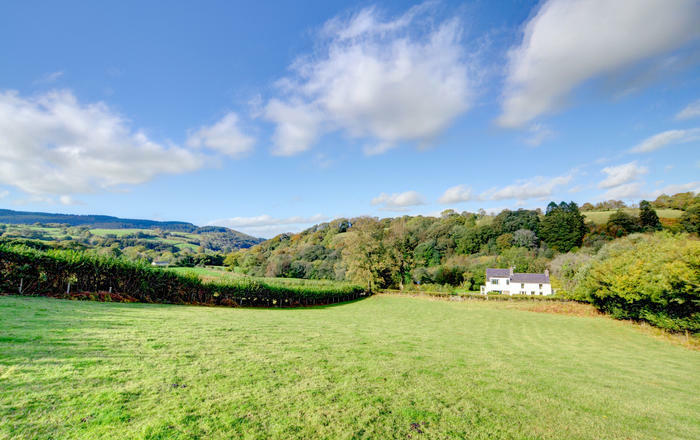 Short breaks available between November and March, excluding school holidays. For the more energetic is a beach walk all the way to Watergate Bay at low tide which is a fantastic walk and you can finish it off with a sundowner at The Beach Hut or the Jamie Oliver inspired restaurant Fifteen Cornwall which both overlook the sand, before heading back on the coast path.